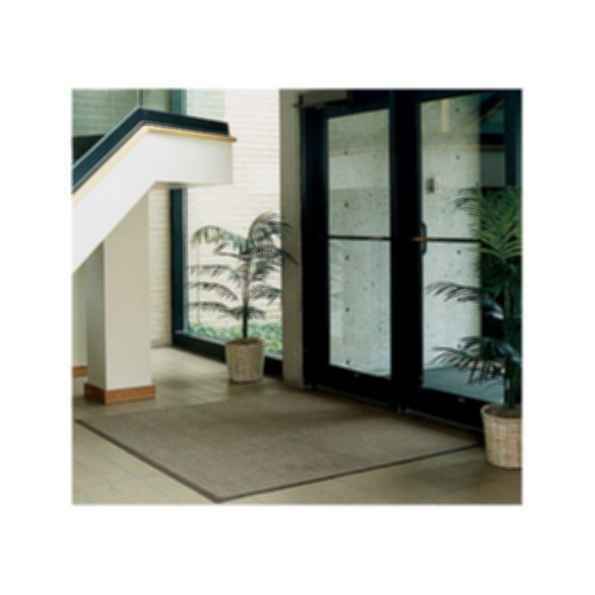 Amarco's Protector is a Berber style needle punch carpet provides superior wear and cleaning characteristics. The unique hob nail design provides aggressive soil removal and the heavy duty vinyl backing insures the mat lays flat. Bi-level nop construction provides multi-directional scraping action. Bi-level nop construction provides multi-directional scraping action.